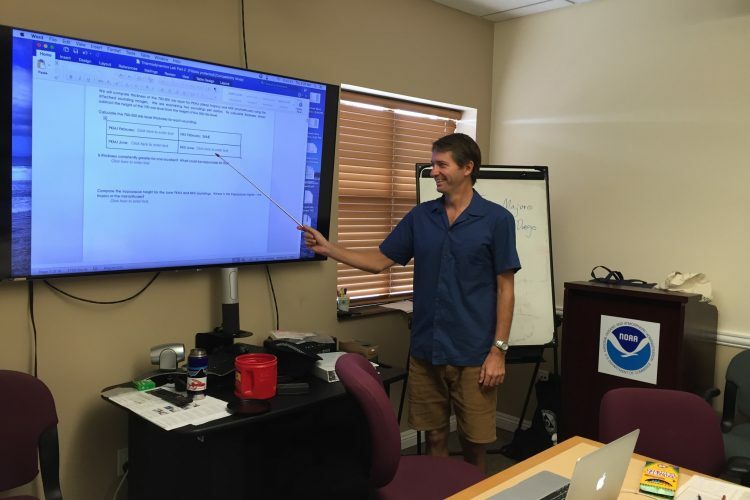 PITD Guam Instructor David Hitzl presented his recent research at a University of Hawaii seminar on December 7th, 2016. 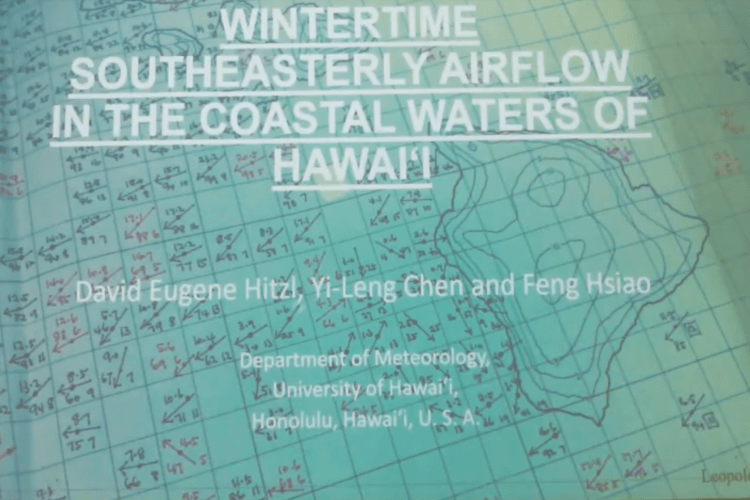 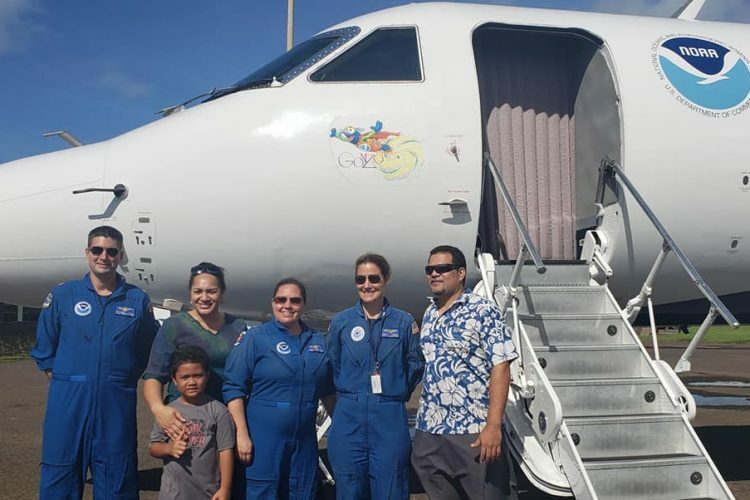 Mr. Hitzl is currently researching mesoscale weather phenomena related to seasonal changes in airflow around the Hawaiian coastal waters using the WRF high-resolution numerical model. 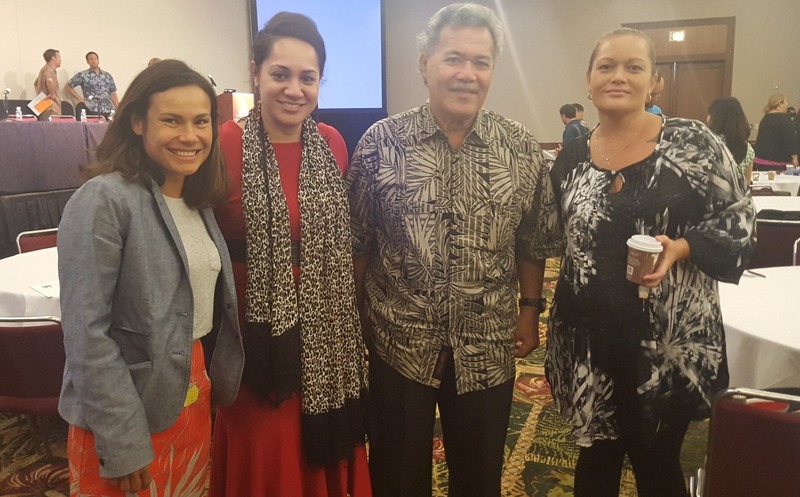 Links to video of the seminar are attached below. 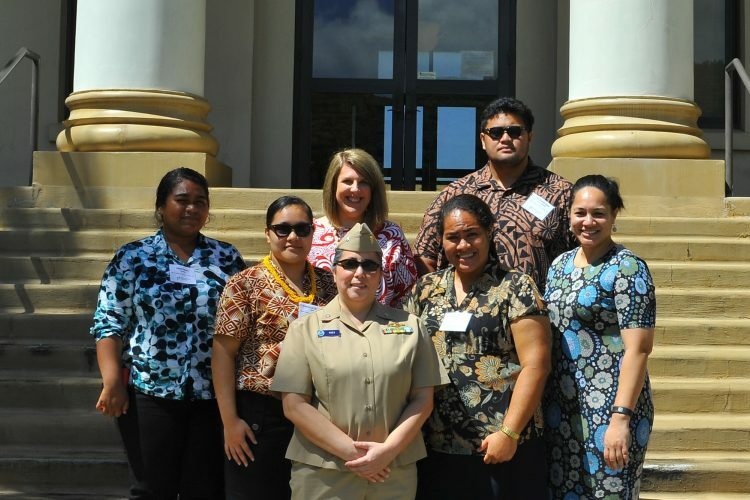 PITD training in Guam officially starts! 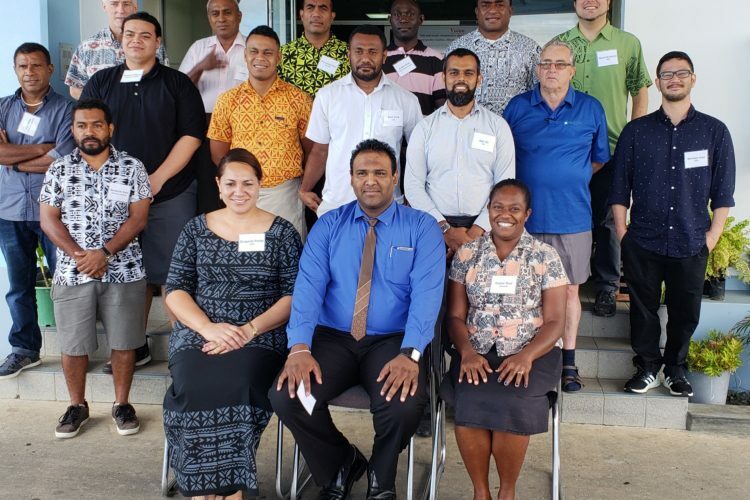 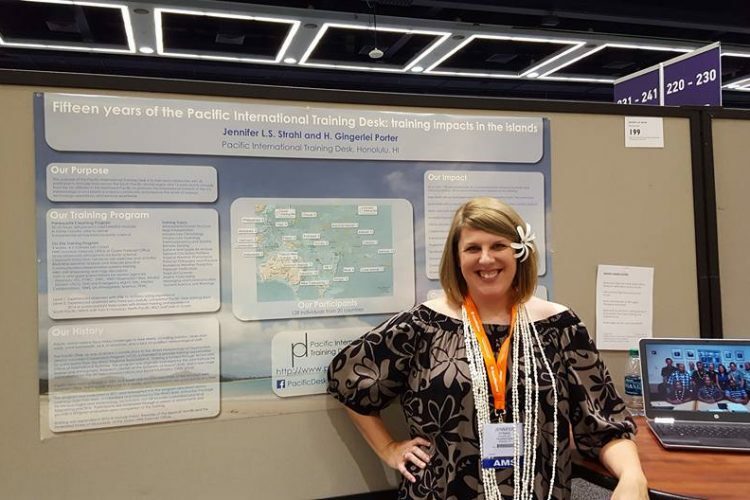 Pacific Desk joined in on discussions with experts from around the Pacific Region to review the status RANET technologies and plan for a way forward. 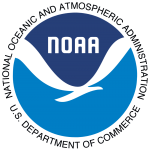 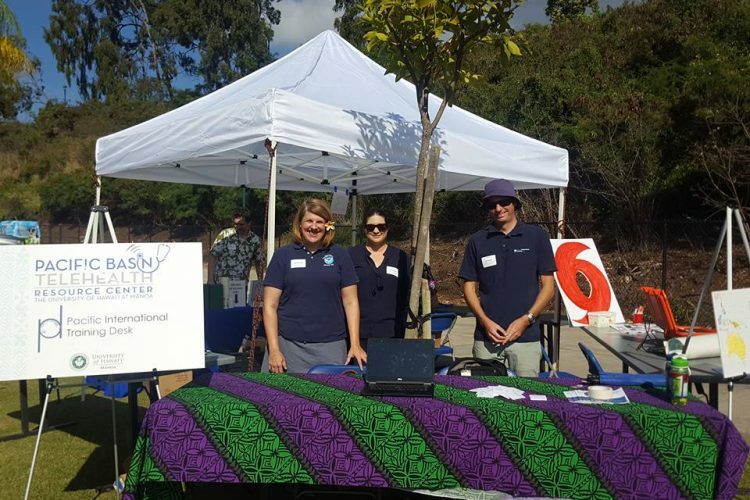 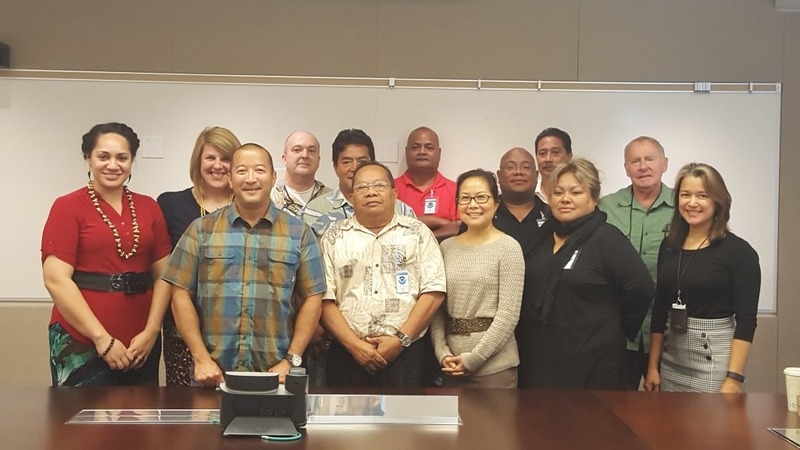 The meeting was hosted by the NOAA/NWS and supported by the University of Hawaii Telecommunications And Social Informatics Research Program / PEACESAT at UH Manoa campus.